"Since he emerged on the jazz scene coincident with the arrival of the new century and especially since winning the Thelonious Monk Saxophone Competition in 2008, Jon Irabagon has been featured on scores of recordings and been a prominent sideman with groups ranging from Mary Halvorson and Dave Douglas quintets to Mostly Other People Do the Killing (including recreating all the John Coltrane and Cannonball Adderley sax solos on that groups Blue, an audacious echoing of Miles Davis Kind of Blue). 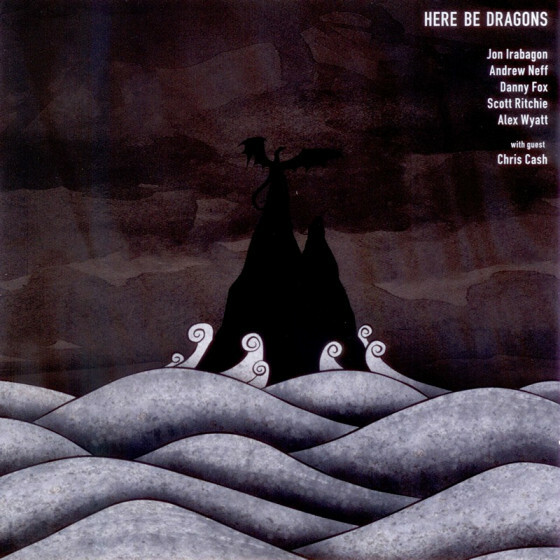 On this album we hear how Irabagon can assert his individuality while working within the confines of a sideman as well as how he presents himself on his own new CD [...] Bassist Bob Gingerys debut CD, Traveler, pairs Irabagons tenor saxophone in a frontline with the assertive electric guitar of Mike Baggetta, Gingery joined in the rhythm section by drummer Mark Ferber. The tenor saxophonist and guitarist revel in playing off of and pushing each other, generating building excitement on consecutive and tandem solos. Gingery favors novel and odd-time signature rhythms, but both he and Ferber express them with a gratifyingly natural flow, including the rolling 5/4 of the title track and catchy New Orleans Second-line update of Three Legged Dog. Irabagon demonstrates a wide-ranging, virtuosic command of his tenor throughout, whether playing with honking intensity or fleet, fluttery arpeggiated runs, gruffly raucous tones or breathy ballad caresses. 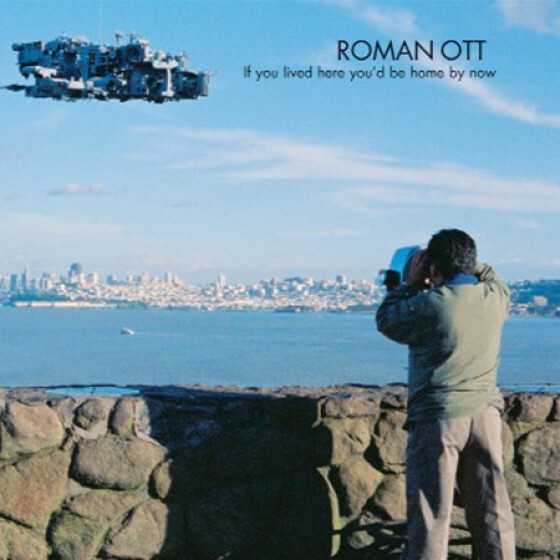 His solo on the languorous ballad Past Lives manages to suggest an internal dialogue/duet in two registers while both he and Baggetta join the leader in mining the spacey, Pat Metheny vibe of closer Cadence." 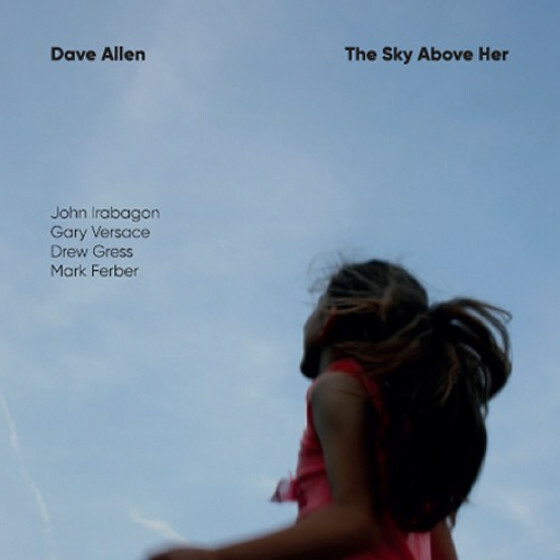 "This CD is by bassist Bob Gingery who has studied with Ron Carter and John Patittucci. 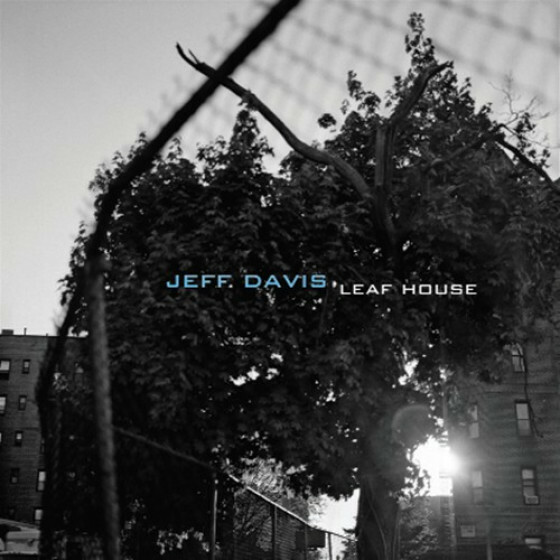 He has been active on the New York jazz scene since 1999. The quartet features John Irabagon and Mike Baggetta who are give very strong perfomances. Bobs deep, focused sound is never overcome by the other players. The title track Traveler is a powerful tune with a 5/4 time signature and has strong forward motion. Another tune features 7/4 funk. This is highly enjoyable energetic contemporary jazz." "Bob Gingery hears the music differently than most. An exciting new talent and rising star!" 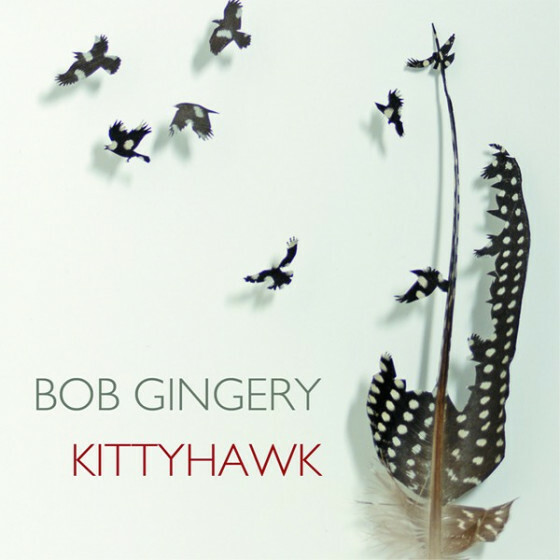 "The debut album from Bob Gingery it features eight original compositions by Gingery along with his longtime band: Jon Irabagon saxophones (winner of 2008 Thelonious Monk competition), Mike Baggetta guitar and Mark Ferber drums. Gingery shares how his band and the project came together. I knew the vibe I was looking for would be there with this band, as each of these guys has a sound that is not only big but also beautiful. Theres a certain sense of adventure that you can hear in the sound of musicians who have experience with free improvisation when they are playing over set harmonies. 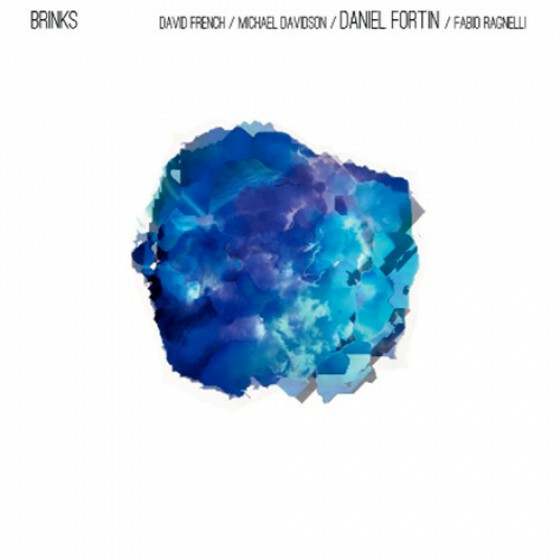 Most of the improvisation on this album is based on chord changes and set forms, but you can hear the freedom these players bring to the full range of music I wanted to explore. The music on this recording reconciles everything Gingery has taken in since he started playing. The compositions are based in jazz but also have elements of rock, blues and folk combined with more modern harmonies. Second Nature is a good example of this blend. 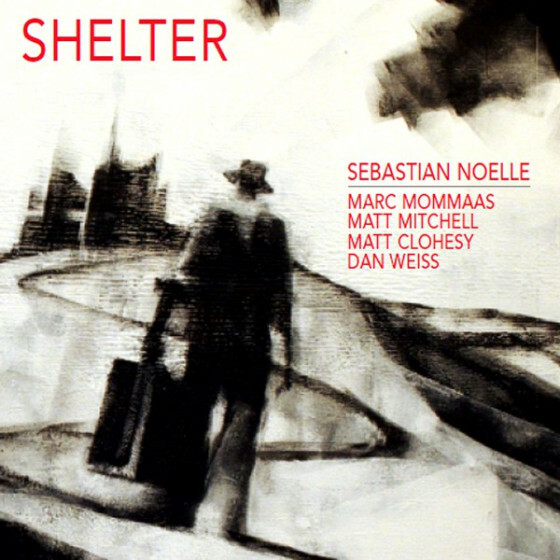 In the song Wheeling, he tries to capture the aura of one of his favorite composers, the late Kenny Wheeler. Boot Hill, with its big backbeat, is another nod to Gingerys love of rock music. The longer form and knotty chord changes make things interesting. 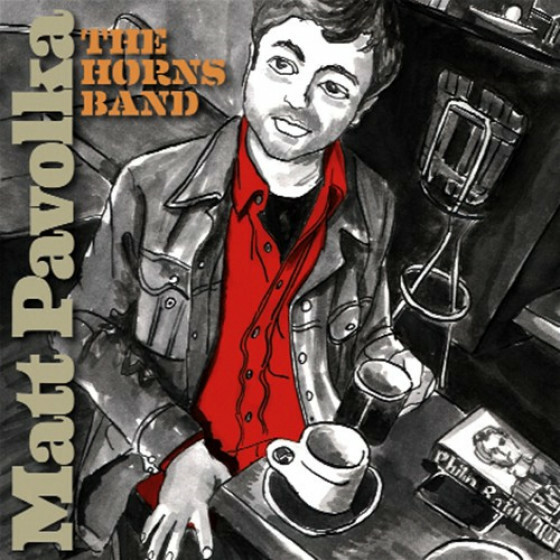 The title track started with the idea of using Travis Picking, a guitar technique in traditional American folk music, over a 5/4 time signature and modern harmonies. The wide-open vamp in Inland Empire was his attempt to spur the players outside the changes. Gingery spent several years playing with a New Orleans funk band whose influence comes out in the groove of Three Legged Dog. Past Lives features some Coltrane inspired harmonies. The closing tune Cadence is another written with Wheeler in mind. Originally from the San Francisco area, Gingery began playing the saxophone at age 10 but the sounds of James Jamerson, Rocco Prestia, and Jaco Pastorius inspired him to pick up the bass guitar. He was soon gigging with local rock bands and playing in his high schools jazz band. At age 18, he began studying the upright bass and made the switch official. Since his arrival to New York in 1999, Gingery has been performing with some of the citys top musicians including Buddy Williams, Allan Harris, Ron Affif and Brad Shepik. Hes played the Blue Note, Birdland, Hartfords International Jazz Festival, Joes Pub and the Knitting Factory. He maintains a busy schedule as a bandleader and sideman, as hes at home with many styles of music including jazz, rock, pop, R&B and Latin. Hes performed for musicals and with symphony orchestras. Active as an educator, Gingery serves on faculty at Concordia Conservatory in Bronxville, NY. Working with Music Crossing Borders, he helps to teach students about the music of cultures from around the world. 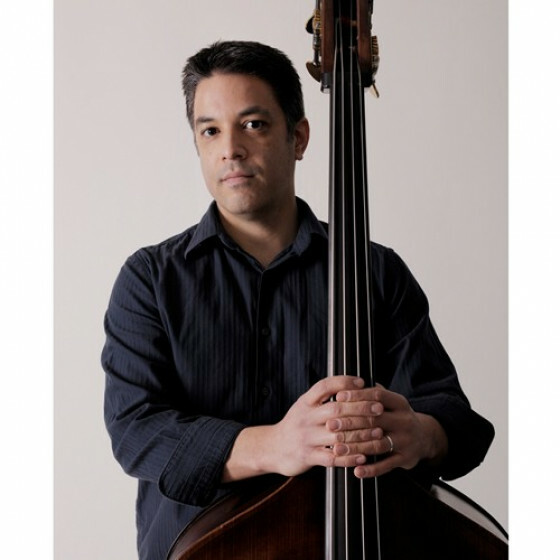 He has been a clinician for the Westchester Community Colleges Jazz Master Class since 2001. Gingery holds undergraduate degrees in music from Berklee College of Music and California State University-Chico and a masters degree in music from the City College of New York, where he studied with Ron Carter, John Patitucci and Geri Allen." 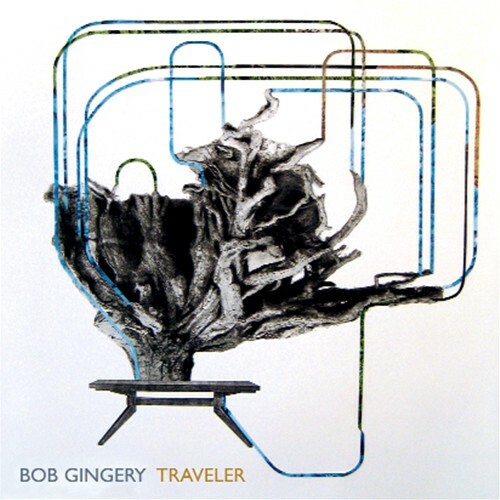 "Bassist Bob Gingerys Traveler unfolds with self-assurance amid the curiously swaying rhythm of Second Nature. I always pay close attention to the drummer to get a sense of how a band is going to move, and Mark Ferber is definitely one of the younger percussionists on the scene who can make things happen. His active beat puts plenty of kick into Gingerys originals. The bassist writes forthright melodies and intricate harmonies for this keenly balanced quartet. Irabagon, sticking to tenor for this date, makes me think of Stanley Turrentine, another highly adaptable player who thrives in a variety of contexts. 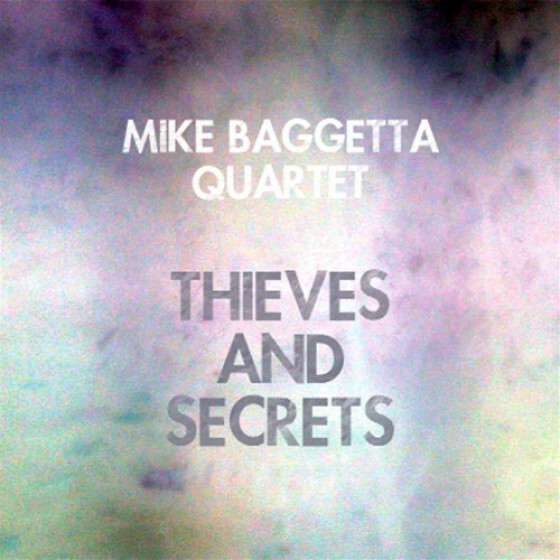 Guitarist Mike Baggetta, who comps with delicacy and a broad open sound, tends to solo in a more extroverted style. His lines and the architecture of his solos come from a jazz perspective, expressed with a crunch and electrified sound that come from rock. As a bassist, Gingery is at the heart of the group sound, a true team player. Particularly fine pieces include the tough textures of the 5/4 title track with a lovely Irabagon solo, the broad expanse of Inland Empire with a great solo by Baggetta that burrows into the core of the piece, and the slow, sinister groove that the band sustains on the openly emotional Past Lives. Traveler is a fine debut release from Gingery and his stellar quartet, and a trip well worth taking." 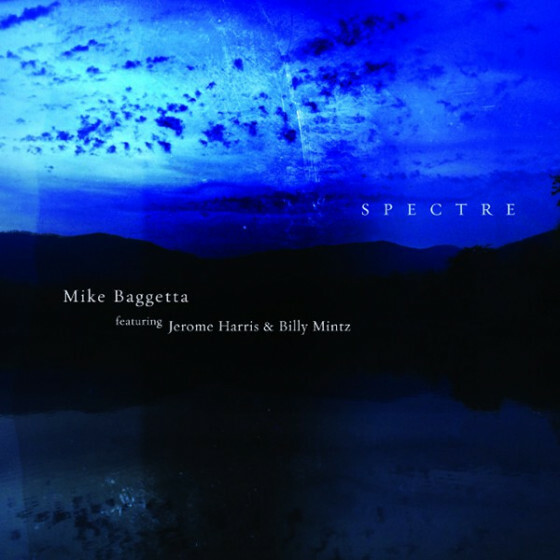 "In bassist-composer Bob Gingerys group guitarist Mike Baggetta constructs a fuzzy blanket of sound against which his colleagues can mould their own contributions. Its straight comping, but done with a wide spatial spread. Gingery has dispensed with a piano, and Baggetta has clearly thought about how to deal with that. The replacement of hammered strings with electronically amplified, plucked ones is not uncommon in jazz but it does present opportunities for the other musicians to take different routes. Gingerys group is doing a good job for one described as new talent. Its assumed new encompasses individual as well as combined effort. Baggetta tones down to let Irabagon fly on Wheeling. When he returns with an energy-in-reserve persona on Boot Hill, the two are making a fist of co-projection up front. That guitar threatens to sound as though its holding back when the sax is at its expressive best, but if anyone can locate parity its Baggetta. He does it on the reflective Past Lives, the whimsical Three Legged Dog and elsewhere. Interesting record." "Bassist Bob Gingery leads a subtle and bluesy team of Jon Irabagon/ts, Mike Baggetta/g and Mark Ferber/dr through a collection of his own material. Hes got a rich tone, and lets it sigh with Baggetta on Past Lives while on the mid tempo Second Nature the sound gets dark with Ferbers rumbling drums. Theres an inquisitive restlessness delivered by the rhythm team on the thoughtful Wheeling while the team gents funky on Three Legged Dog with the band having a bit of a boogaloo groove. Gingery and Baggetta create a richly exotic mood on Inland Empire and get a bit of bluesy in the rocks on the title track. Impressive post bop sounds!"